The Schengen Area consists of a number of European countries. They impose no restrictions on Immigrants travelling across the territory. This makes it easy for Overseas Students, Businessmen, and Tourists to stay in the area. The agreement for the freedom of movement was signed in 1985. It started with 5 countries. However, at present, the number of countries has increased to 26. Attaining the Schengen Visa is mandatory to avail of the freedom of movement. Let’s have a look at how you can get the Schengen Visa. Which Schengen Visa to apply? Immigrants must submit the Schengen Visa application to the country embassy. Also, one of the country’s consulates must receive the Visa application, as quoted by The Frisky. 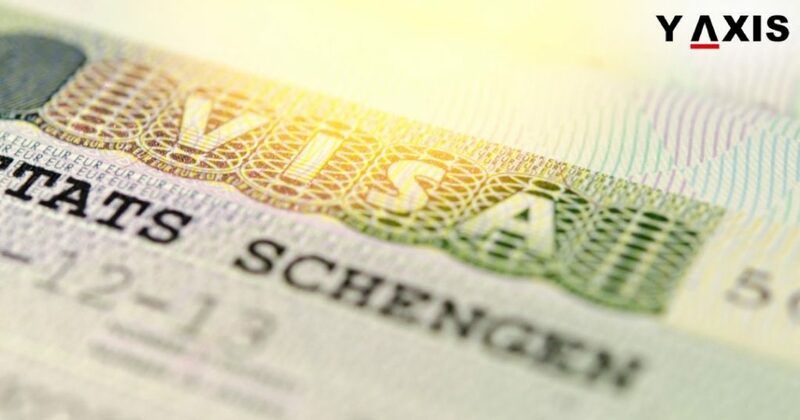 The latest application day for the Schengen Visa is 2 weeks prior to the day of travel. However, it is advisable that Immigrants submit the application at least 3 months before they plan the trip. Immigrants have to book an appointment. It could be made online or at the country embassy. 3. Immigrants need to visit the embassy for the Visa Interview. They will be asked to present the required documents. It should last for about 15 minutes. 4. The Schengen Visa fee is non-refundable. Immigrants must be ready to pay the entire administration fee when asked by the embassy. 5. Immigrants receive a response from the embassy within 15 days. What to do before a Schengen Visa interview?